Different trees are appropriate for different settings. A tree that looks fantastic in one location can be completely wrong for another location. Our arborist can consult with you on the right tree or trees to plant and where to plant them. Some trees or even bushes might look great at first but eventually will be way to tall or wide for the location and need to be transplanted or removed. ​A different variety or a different species of tree may be more appropriate because it doesn’t get as large. Each one has a different growth pattern that needs to be considered. Trimming and pruning can possibly be a solution, but if the species is just naturally too big for the location, trimming might not work. We can provide tree transplanting, tree planting or shrub planting or transplanting services as needed. Micro-climate affects choice - In addition, the choice will depend on the amount of sun the tree or shrub will get in a location and what it actually needs. The amount of sun depends on what it is planted near and on what side, north, south, east or west. Plus, there is the soil to consider. You can enrich the soil and give nutrients to help the tree, but there is only so much you can do to change the soil. You also need to consider whether the soil tends to be moist all the time or if it dries out quickly. ​Anne Arundel County and the Annapolis area have a number of different soil types and growing conditions depending on how wooded the area is, how close to the water and other considerations. Tree Services Annapolis has experience with the varied terrain and we look forward to helping you to make a decision that will be perfect for you going forward no matter where you are in the greater Annapolis, Maryland area. We have a range of trees & bushes - Ask our arborist what trees he would recommend or if a tree you want would work well in a certain location. 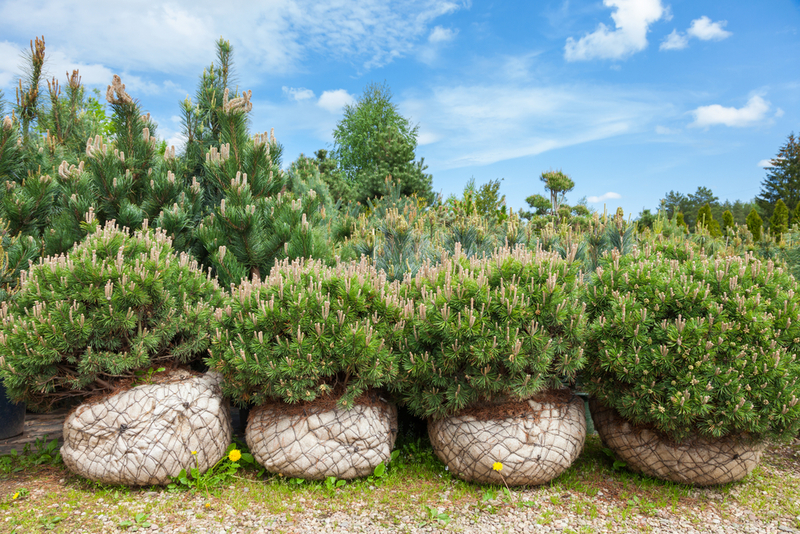 We can supply many different species of trees to meet your different needs. Energy Savings – By planting deciduous trees on the south side of your house or other building, it will shade the building in the summer and reduce cooling costs. Then when the trees drop their leaves in the fall, they let the light through to help warm your home in the winter. This strategy doesn’t work with evergreens. However, they can be used on the west or northwest side of the house to break the wind in the winter months and help reduce heating bills. If a tree is too large it can be almost impossible to move, quite expensive, and no guarantees that it will survive. 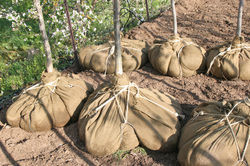 However, smaller trees and bushes can be transplanted quite successfully. You might want to move them because you are redoing your landscaping and the current location doesn’t fit with the new landscape plan. Or, sometimes it was a prior owner who planted the tree or shrub there and it just doesn’t make sense but it could be beautiful in another location. Whatever the reason, we have the equipment and expertise to move your tree or bush for you. 410-793-1013 or fill out the form and we will get in contact with you.